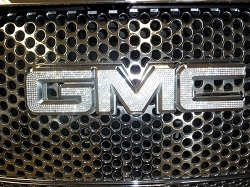 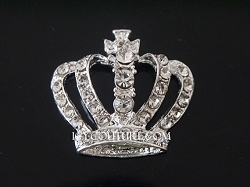 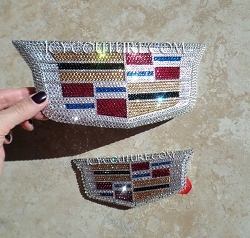 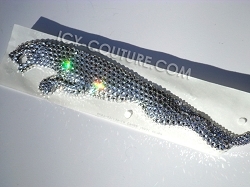 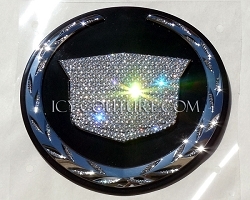 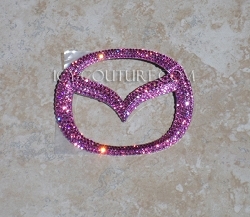 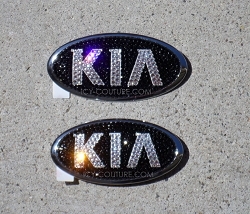 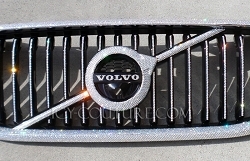 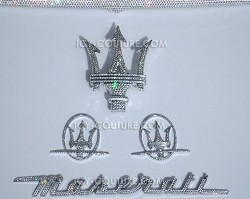 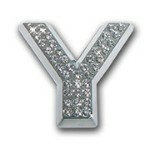 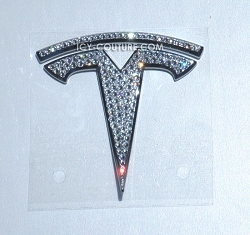 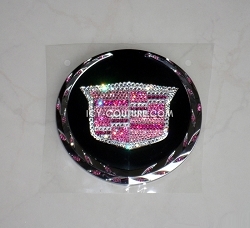 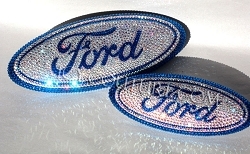 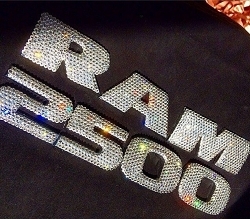 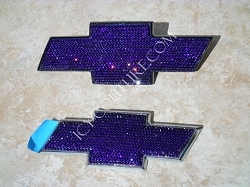 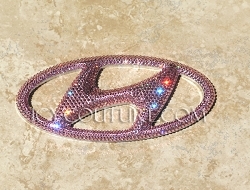 Crystal Mercedes emblems CLK series. 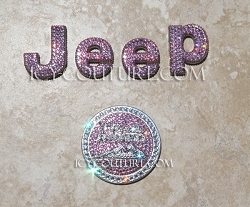 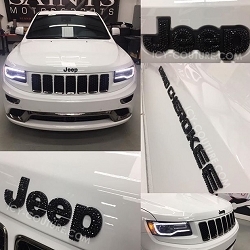 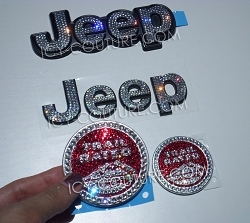 Bling Car! 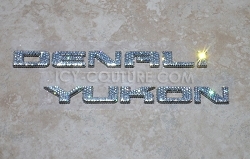 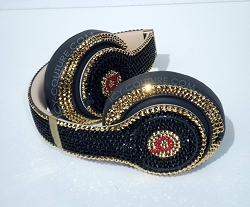 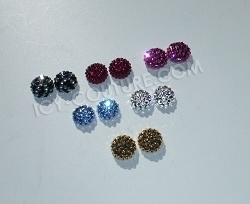 Custom ICY COUTURE Shoes, Bedazzled with Crystals - Whats Your Color?